Chicago boasts a long history of supplying a vivid backdrop for movies. In classics such as The Blues Brothers, Ferris Bueller&apos;s Day Off and High Fidelity, Chi-town earns starring roles. Films that showcase the North Side and outlying suburbs are regularly cited, but many film lovers don&apos;t realize that the South Side has a remarkable film history as well. From the early 20th century films of Oscar Micheaux, to the array of films shot on the South Side featured in the Black Harvest Film Festival, this area&apos;s movie history showcases a rich, if often overlooked, history. The first annual South Side Film Festival remedies that situation with a line-up of South Side film classics. Kicking off October 6–8 at Chatham&apos;s Studio Movie Grill, the fest will present movies that highlight the South Side of Chicago. Created by South Side native and film lover Michelle Kennedy, the festival offers up a different perspective of the South Side than usually portrayed in the media. Opening with the romantic comedy Love Jones (and also marking the film&apos;s 20th anniversary), the festival will give fans the chance to relive the 90s love story of Darius and Nina. 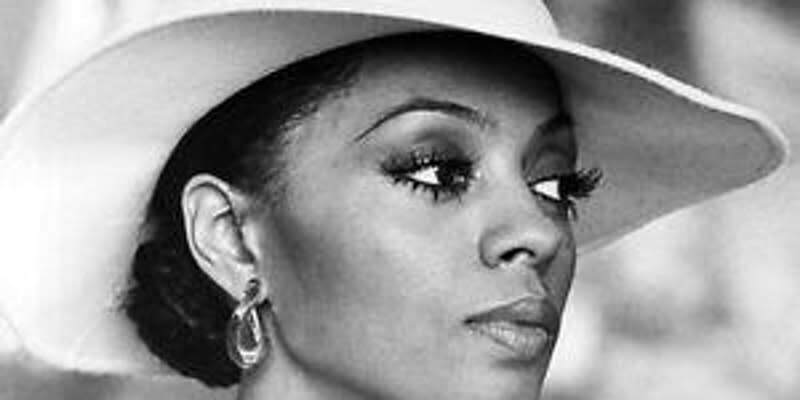 The Diana Ross fashion–filled film Mahogany and the 60s era drama Cooley High are other highlights. The fest closes with a trio of shorts hosted by South Side filmmaker Floyd Webb. With an assortment of comedies, dramas and music films all set on the South Side, this fest is not to be missed. General admission tickets for the South Side Film Festival are $16. Tickets for the opening reception and screening of Love Jones on Friday, October 6 are $40. Get more info and purchase tickets purchase tickets here.